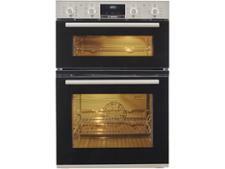 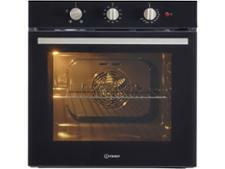 Bosch Serie 6 MBA5350S0B built-in oven review - Which? The Bosch Serie 6 MBA5350S0B is a double built-in oven that gives you a choice of cooking conventionally in the top oven or using a range of functions in the larger main oven. 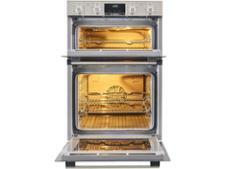 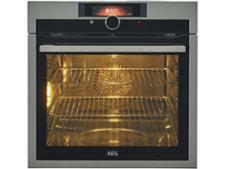 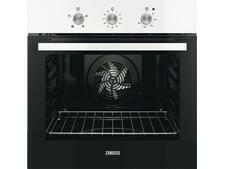 Find out what kind of baking results we got from this oven in our in-depth review.